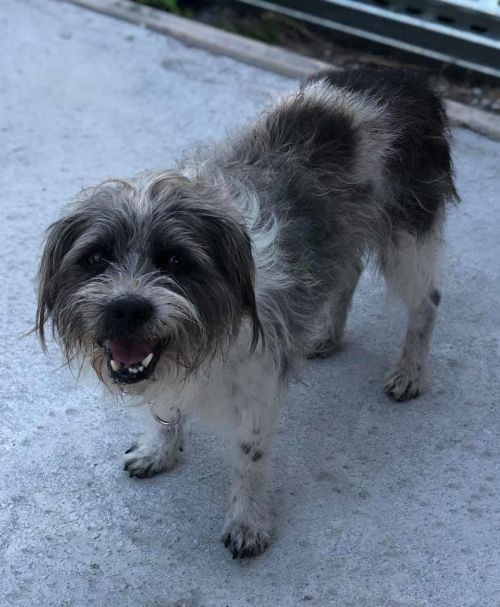 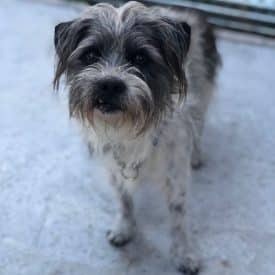 Rags | 100+ Abandoned Dogs of Everglades Florida, Inc.
Rags is a 4yr old shih tzu mix who was rescued from the local kill shelter. 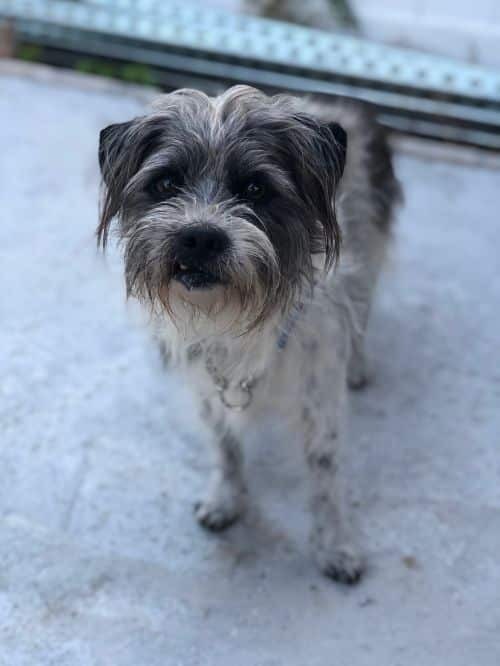 He is dog friendly, weighs 18lbs and ready for his forever loving family. 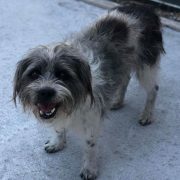 To meet Rags, please contact us at 877.506.8100 or 100PlusAbanondedDogs@gmail.com.